Lido Park Place Condo Building #621 is located in Newport Beach, California. Lido Park Place Condos #621 bay front condos typically range in the $1,500,000 -$2,000,000 range and offer some of the water views in Newport Beach. Located in the West Newport - Lido area of Newport Beach, Lido Park Place Condo Building #621 offers bay front living at it's best in a prime location in Newport Beach, California. Directly across the street from the Blue Water Grill, Lido Park Place Condos #621 is a lower rise condo building with direct water views of the Newport Bay & Lido Island. 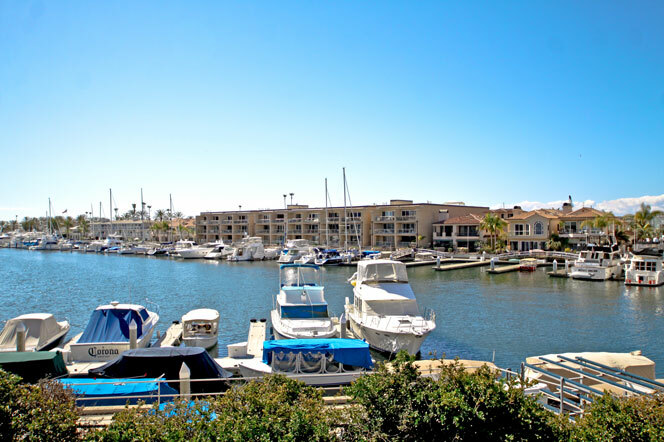 If you enjoy boating and the many water activities that Newport Beach has to offer then you will love living here. Boat slips are typically available to accommodate up to a 50' foot boat. Homeowners association dues will average $375 a month that includes underground parking. For more information about Lido Park Place Condos #621 homes for sale please contact us today at 949-444-1901. We specialize in the Lido Park Place Condos #621 waterfront condos and Newport Beach Real Estate.